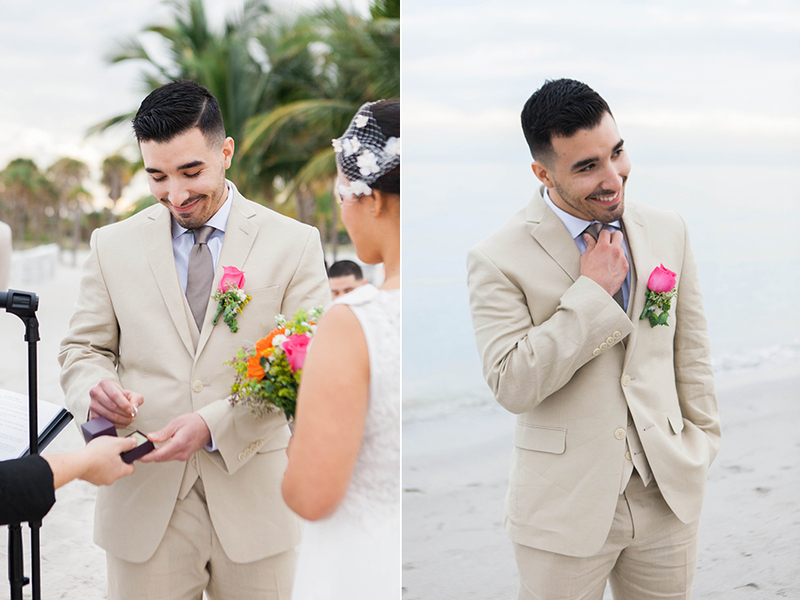 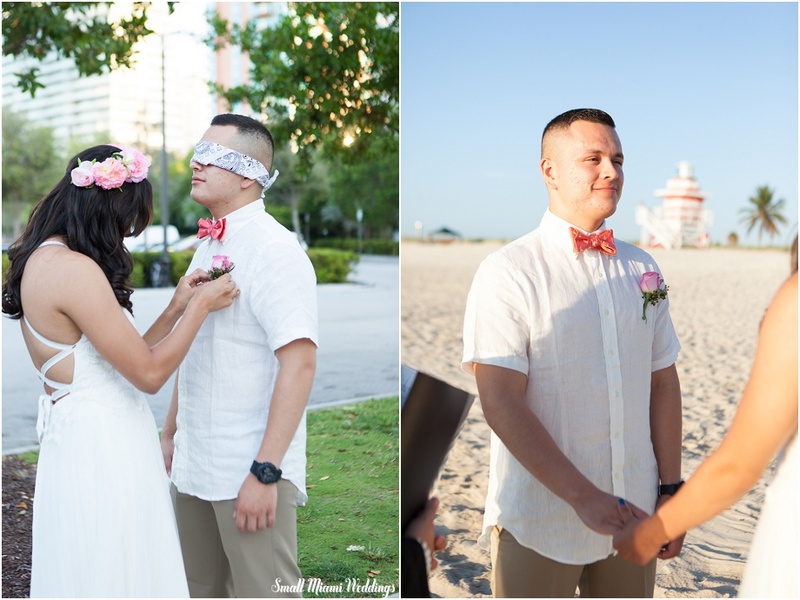 © 2019 Small Miami Weddings. 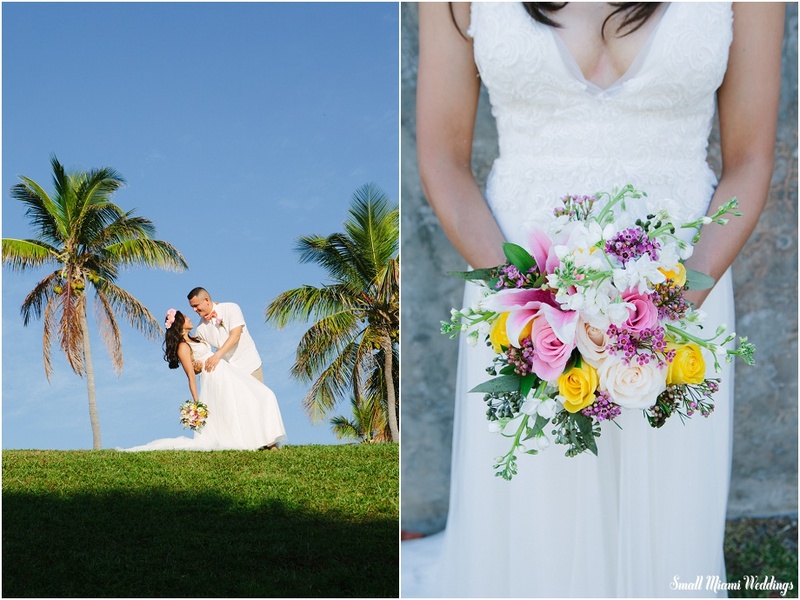 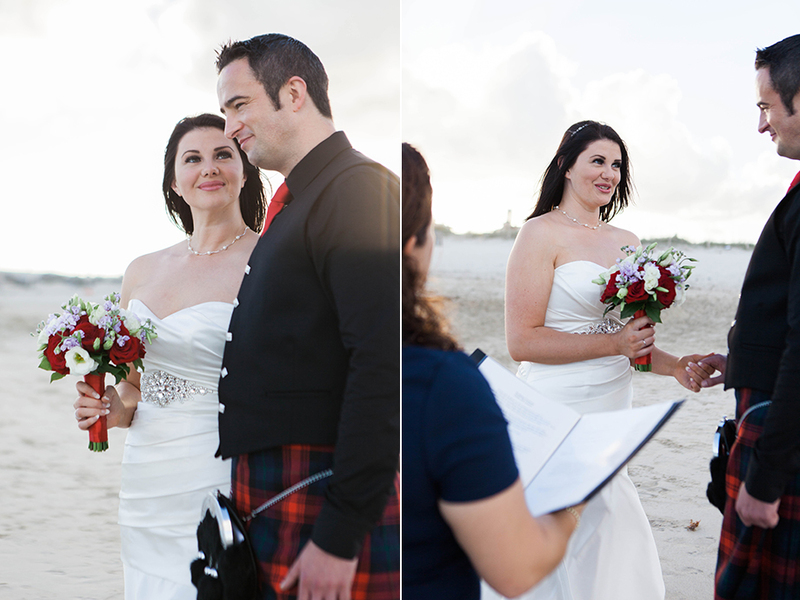 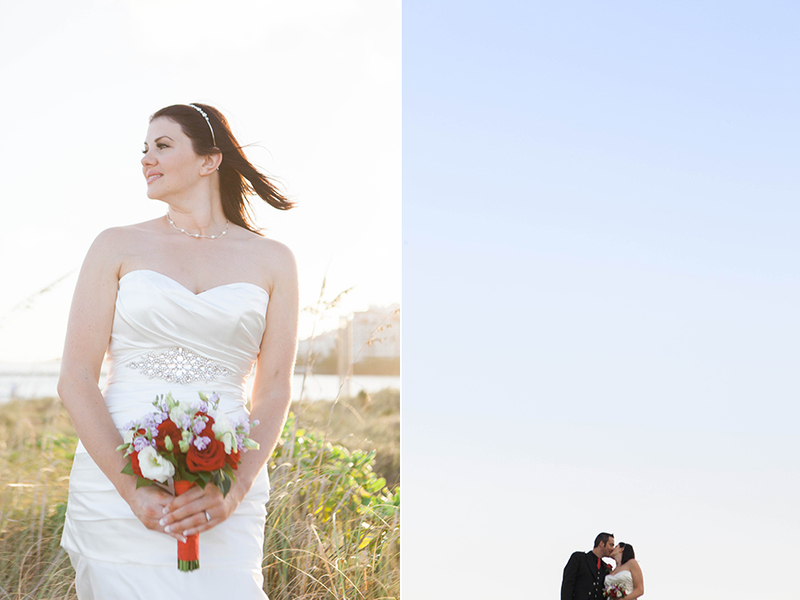 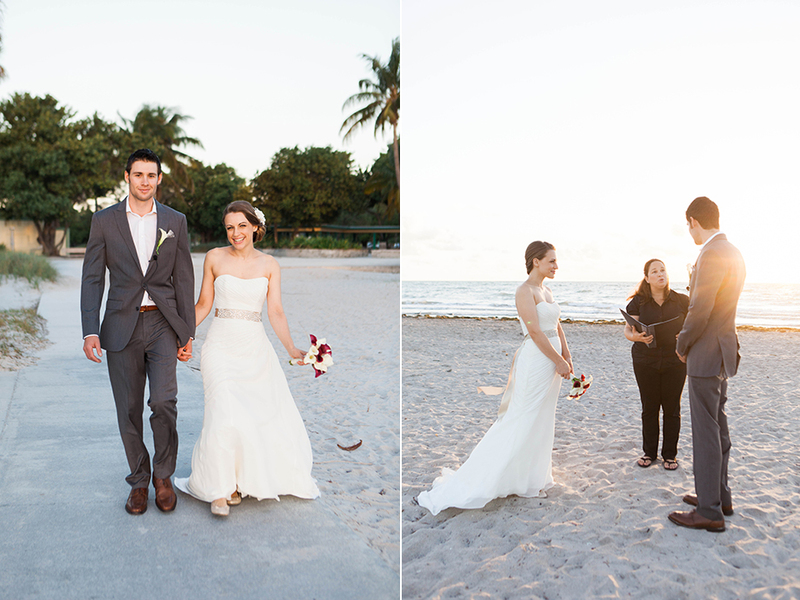 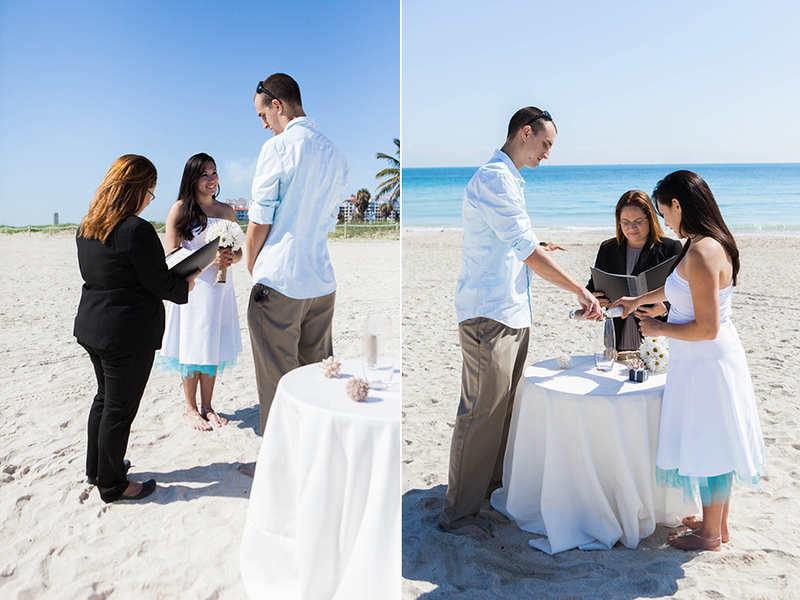 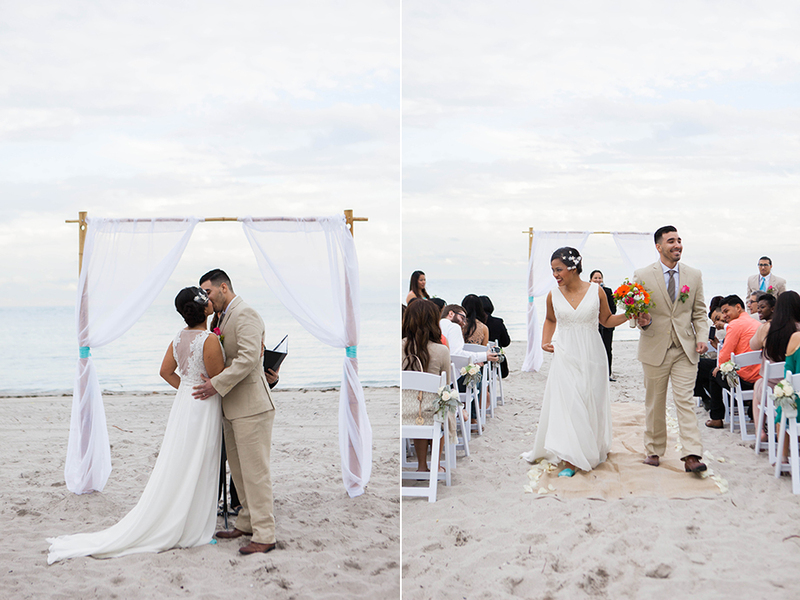 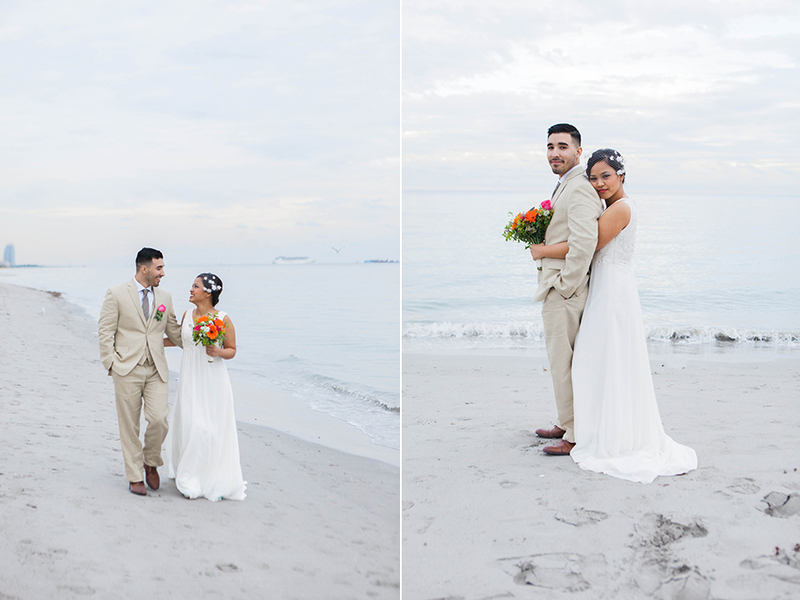 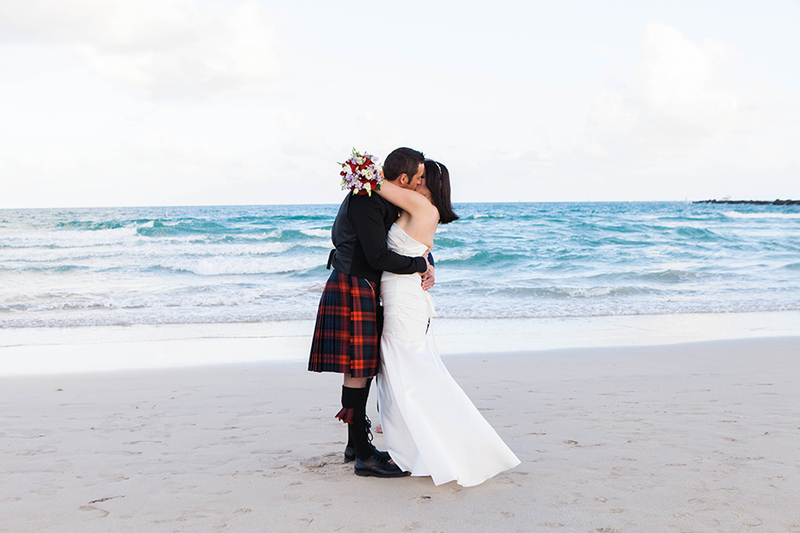 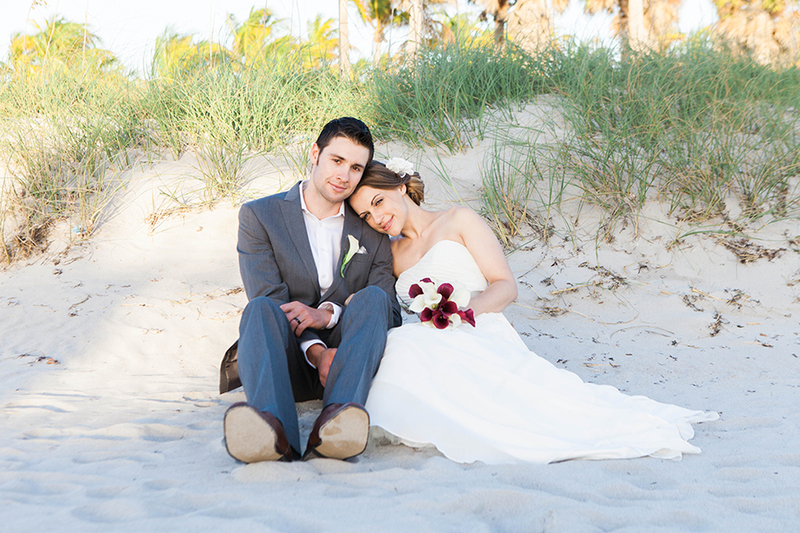 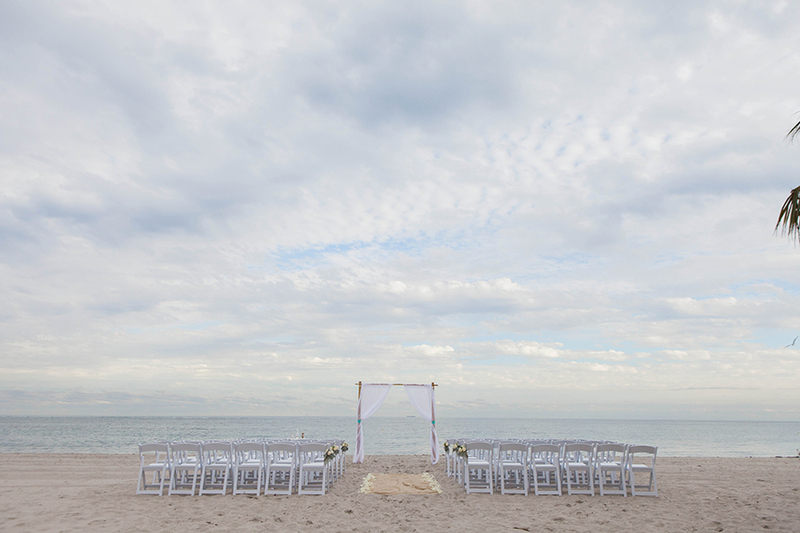 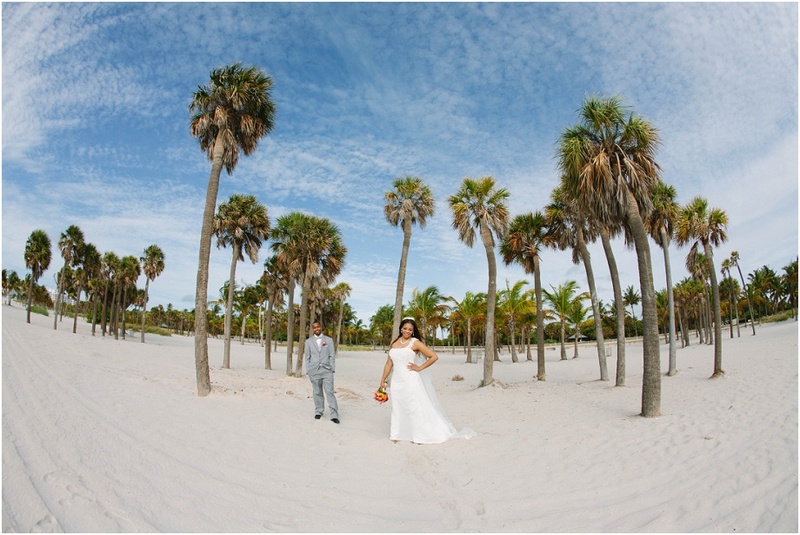 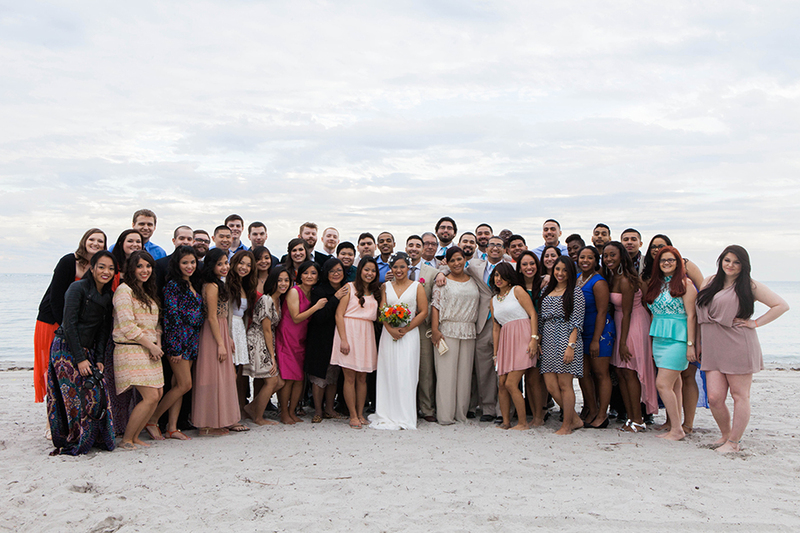 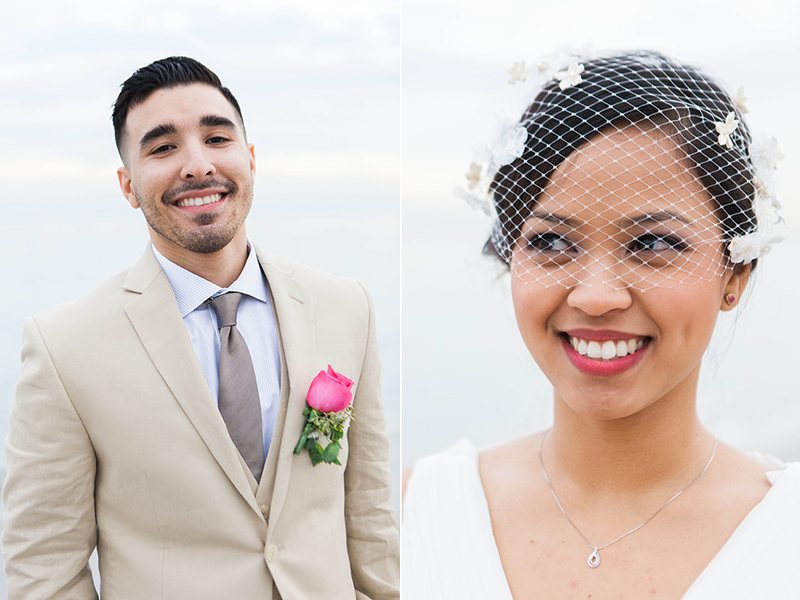 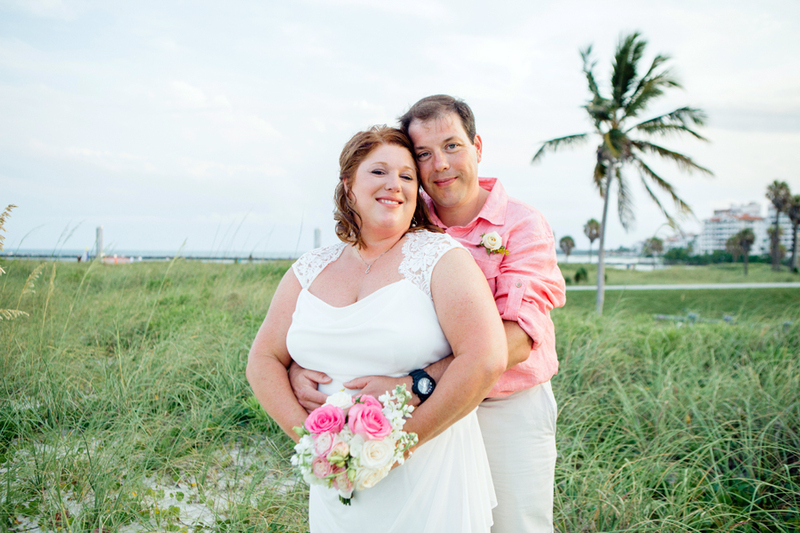 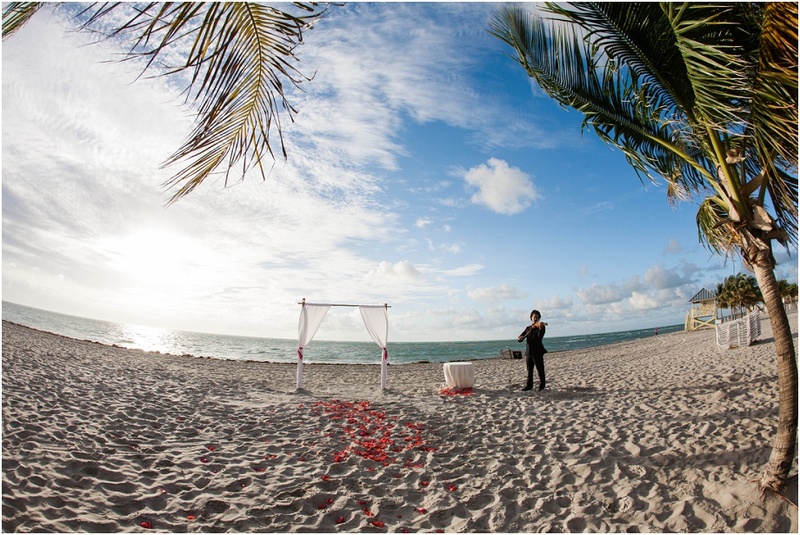 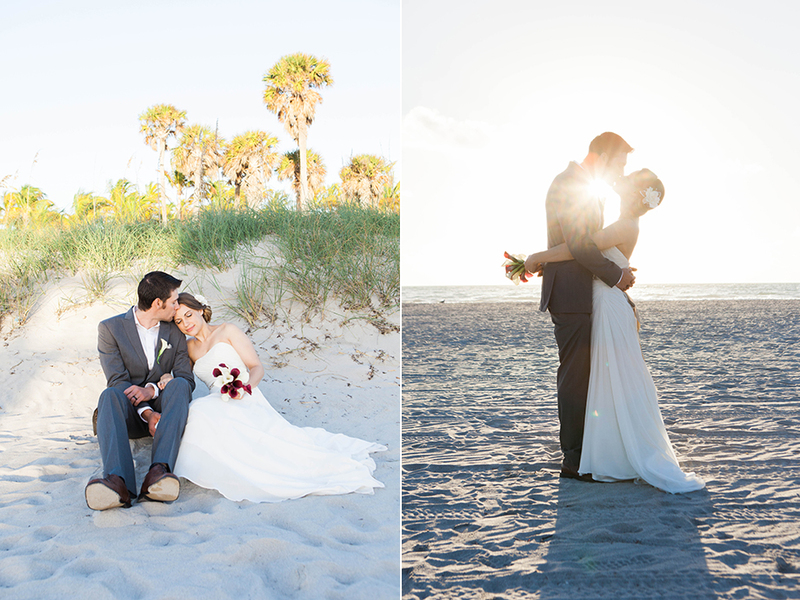 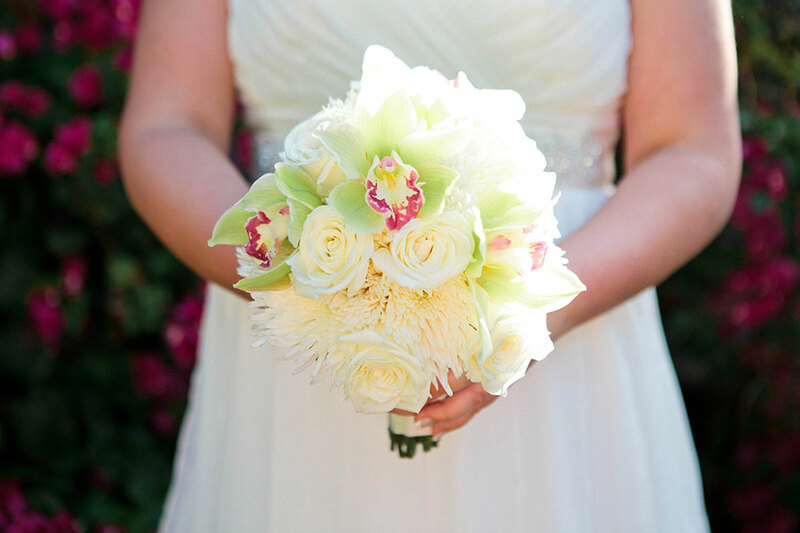 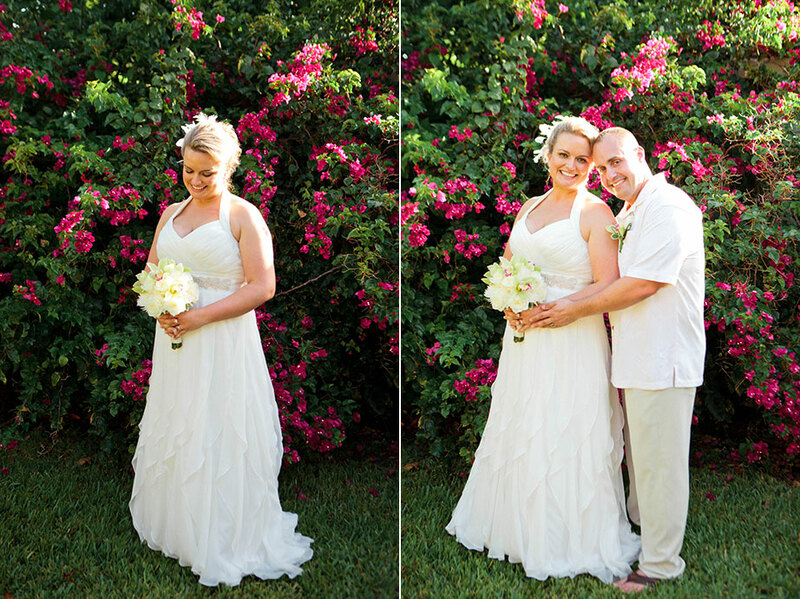 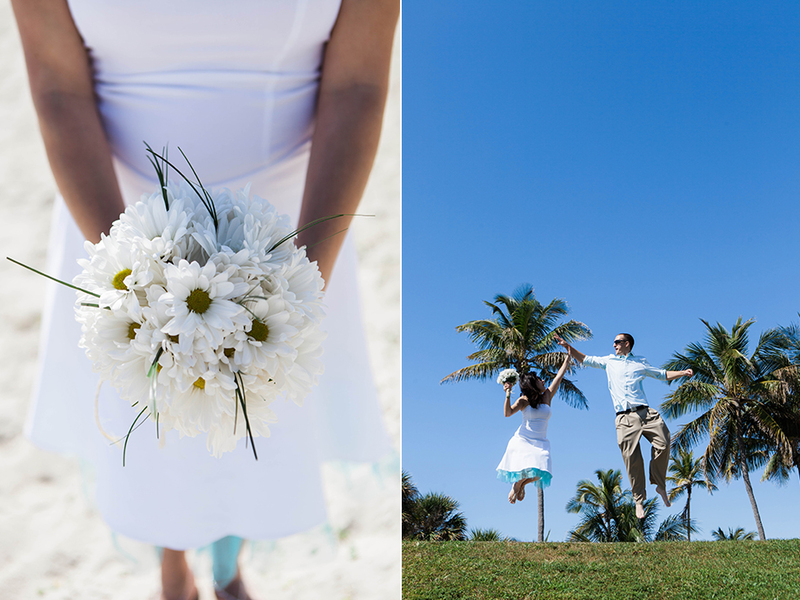 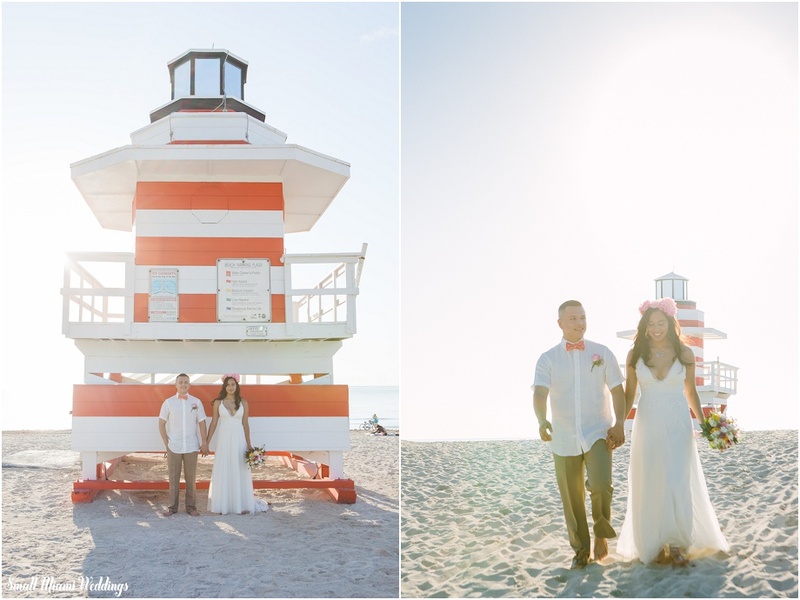 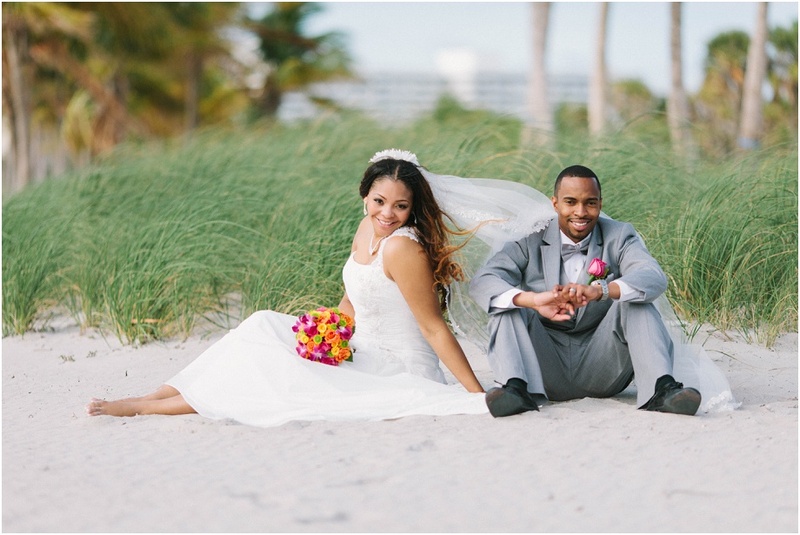 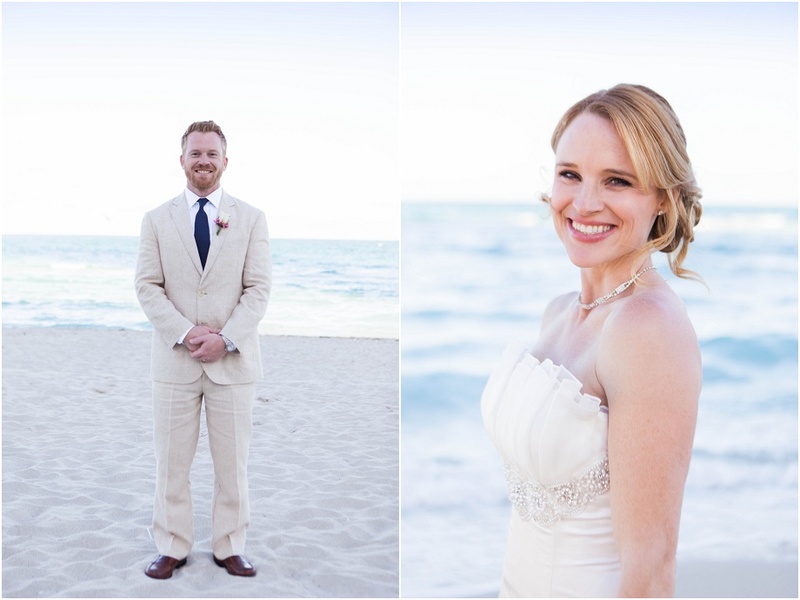 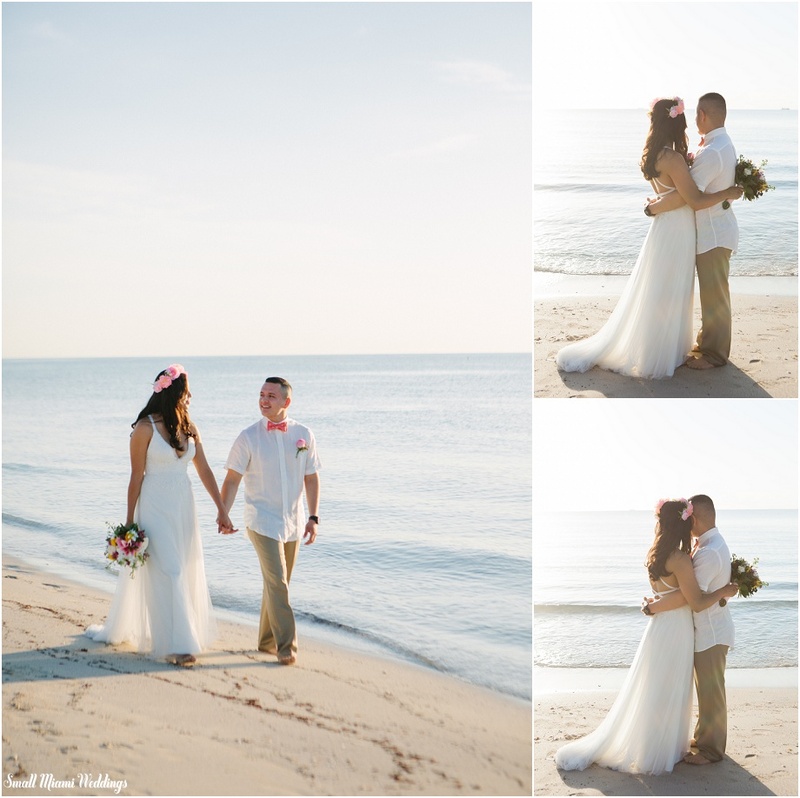 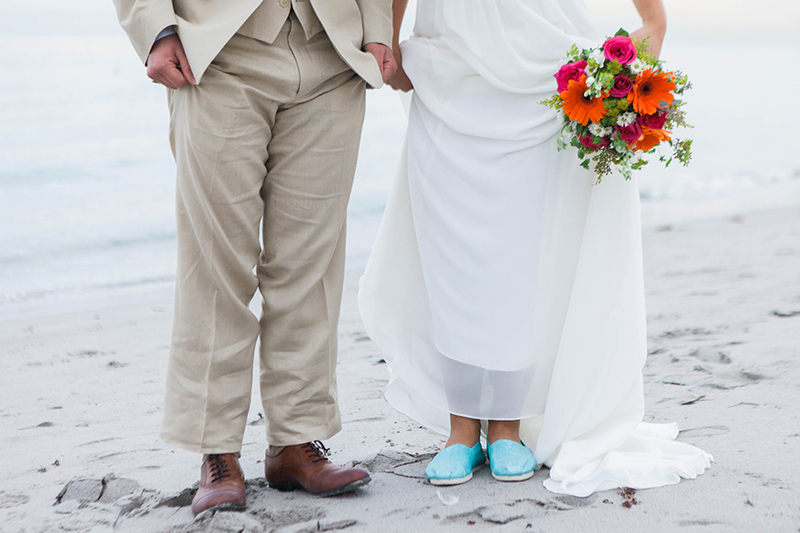 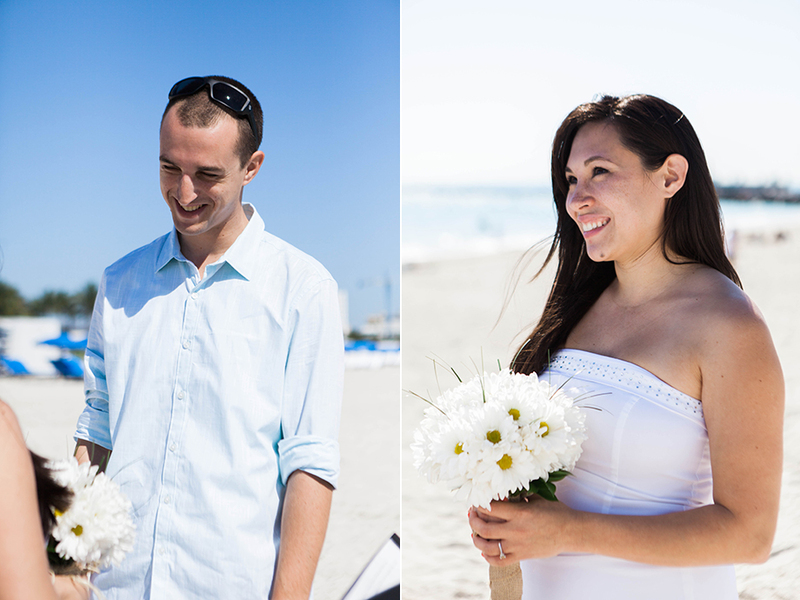 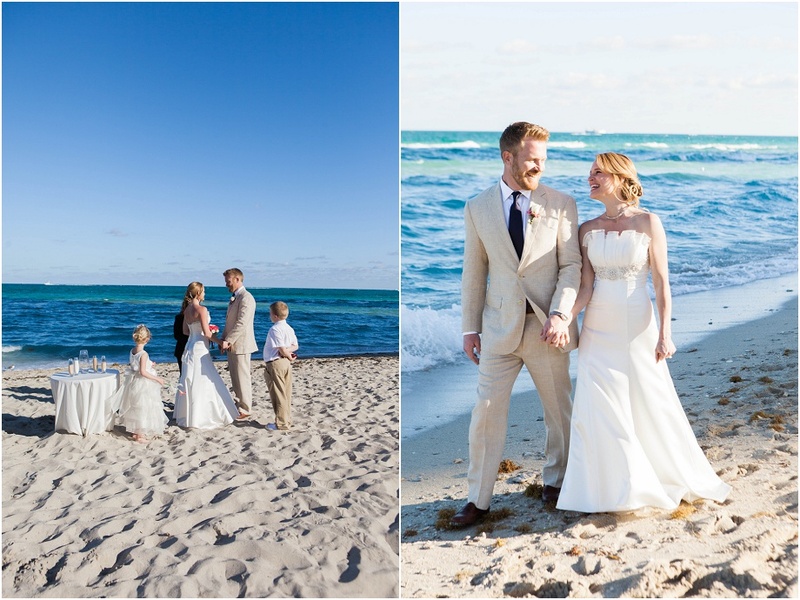 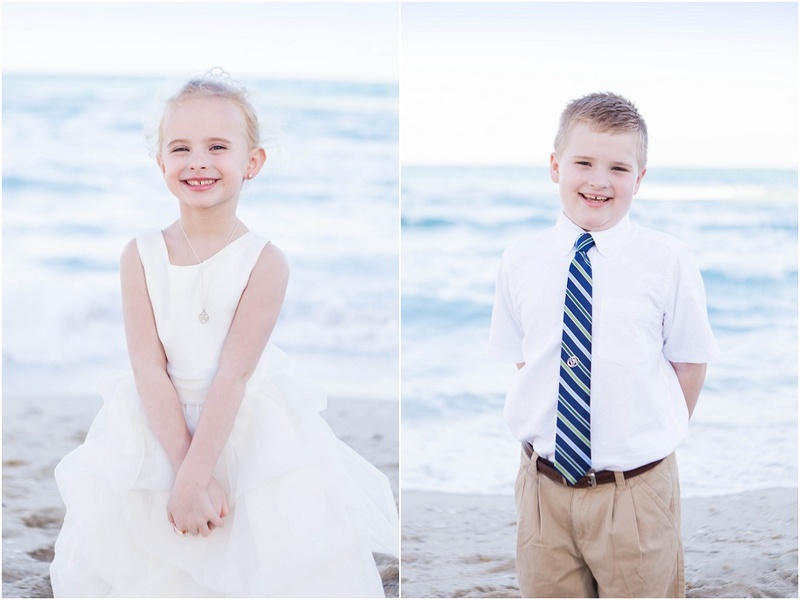 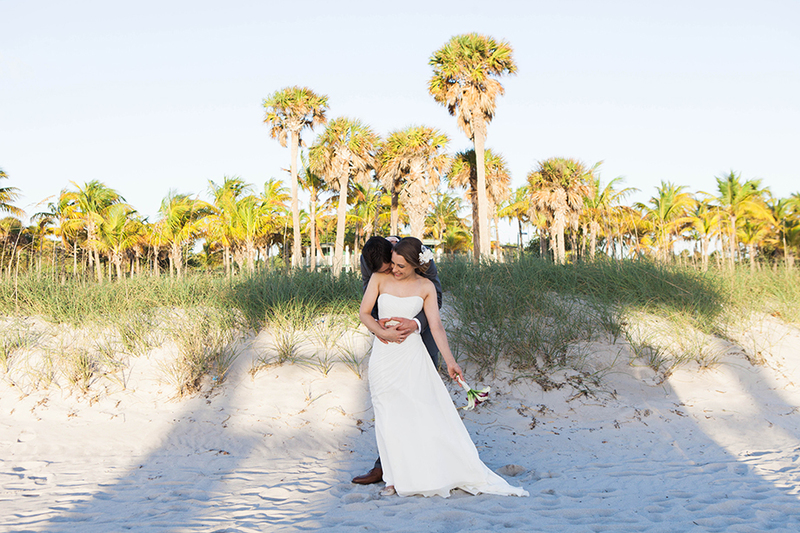 Intimate Beach Weddings and Elopements in: Miami Beach, Ft. Lauderdale, the Florida Keys and the Palm Beaches | Elope In Miami. 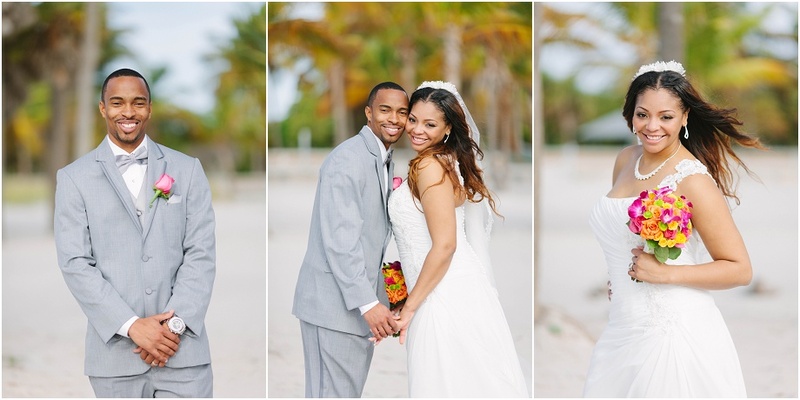 Call us toll free: 1-888-909-0553.